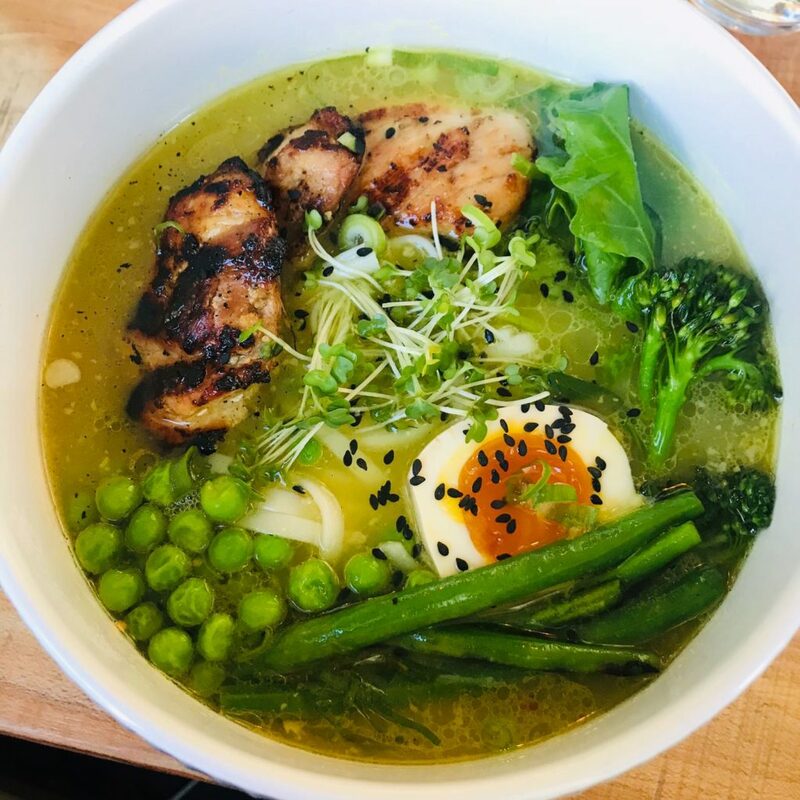 Soup in Dun Laoghaire has taken the locals & us by storm with their absolute mouth watering ramen. Located on Lower George’s Street they’re serving up phenomenal Pork, Chicken & Veggie Ramen, Salads, all kinds of sides like fried kimchi & fried chicken & wholesome homemade desserts like sweet gyozas & blondie cake. 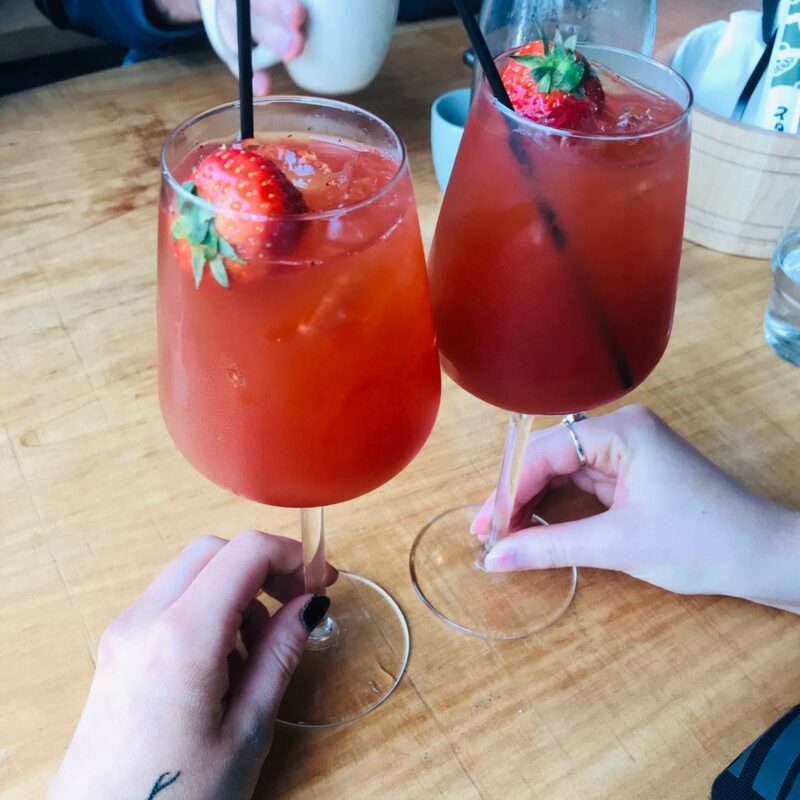 Their strawberry kombucha is a particular favourite of all the Eatyarders and we have yet to try one of their Lavender Spritz as well as the other delicious beverages on the menu. We’ve almost tried everything on the menu & we will be back for more.